Brand new album from the legendary Fall! Eat yrself weirder! 29th album from legendary Manchester based band. 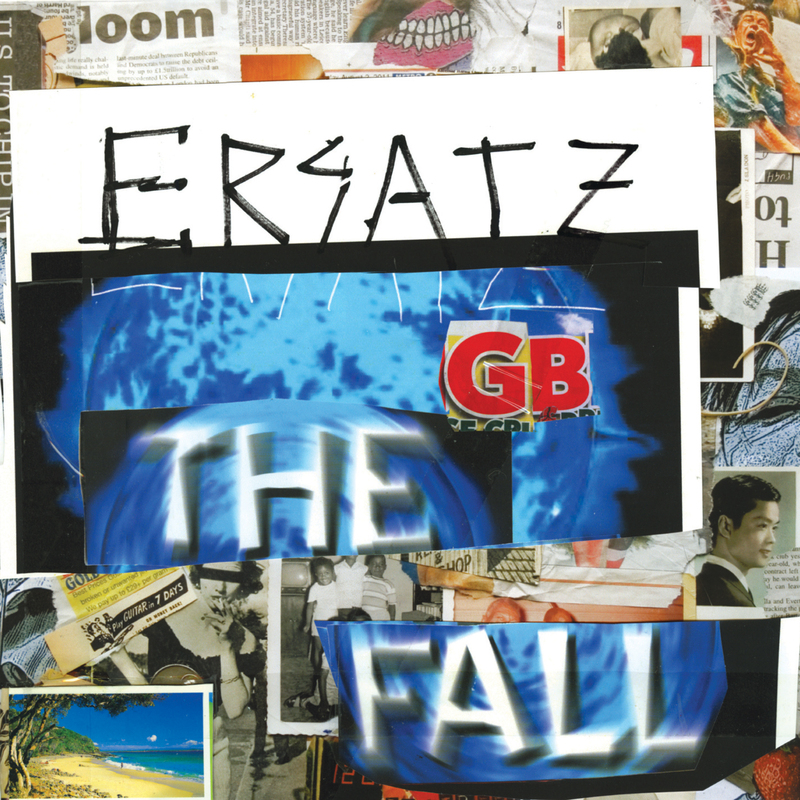 As with any Fall record, "Ersatz" retains many of their most distinctive elements whilst offering a fresh take on Mark E Smith's familiar style and subject matter. The current line-up delivers another intriguing addition to the band's body of work here. 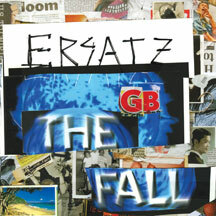 Though the new Fall album, Ersatz G.B., is not on Spotify, there was more than enough there to show you why the Fall tower above most everyone. Smith's Mancunian sneer will always raise a Pavlovian response for those of us who are used to its signaling genius. Ersatz G.B. still trumps most records released this year as, one suspects, The Fall always will. Ersatz G.B., delivers a heavy, ornery style of discontent. It’s one of their best.